The process of property division is often a challenging part of any divorce. However, when high net worth comes into the equation, things can get extremely complex and very contentious. It is a good idea to engage a qualified attorney to help guide you and your soon-to-be-former spouse through with a minimum of trouble. The term “high net worth” divorce is actually somewhat of a misnomer, because a couple does not necessarily have to be particular wealthy to fit this category in divorce law. 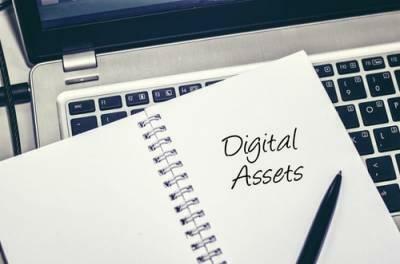 Rather, they must have assets that can be complex to divide; it just so happens that in many instances, complex assets include many that are extremely valuable. Not everyone has assets such as specific types of retirement accounts, antiques, or complicated investments, and it can require more skill and time to handle them effectively. When you get divorced, virtually your entire life is affected. Your relationship with your children changes, your living arrangements are different, and even your outlook on the future is likely to evolve. A divorce can also have a dramatic impact on the viability and the appropriateness of your existing estate plan. If you have recently gone through a divorce, it is a good idea to sit down with your lawyer and go over the details of your will, trusts, and any other estate planning tools you have in place. One of the most important reasons to update your estate plan after a divorce is the potential change to the property that comprises your estate. 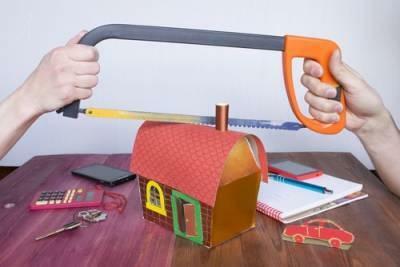 According to Illinois law, marital property must be divided equitably between divorcing spouses, which means that you probably own less now that you did when you were married. If your estate plan only makes general references to the property in your estate, the existing terms may be sufficient. Many estate plans, however, contain provisions for specific items or assets such as a particular vehicle or the family home. 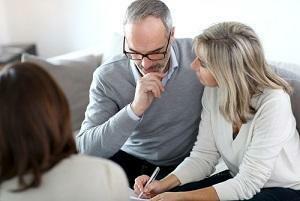 In the wake of your divorce, you may no longer own these assets, thus making an update necessary. We have all heard this phrase used by surviving family members of a recently deceased person as a justification for taking certain actions. Too often, we say such things to make ourselves feel better about the decisions we are making on behalf of the decedent, rather than knowing for sure that what we are doing is what he or she actually wanted. Unfortunately, many families are left to figure out what their loved would have wanted because that loved one never wrote down his or her wishes as a part of an estate plan. 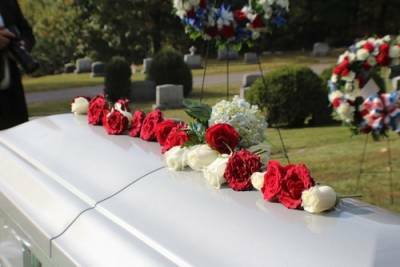 This is especially common regarding funeral arrangements as the thought of making such decisions can be extremely difficult. In the past, divorce proceedings were often heavily biased against wives, for a multitude of societal and anthropological reasons. 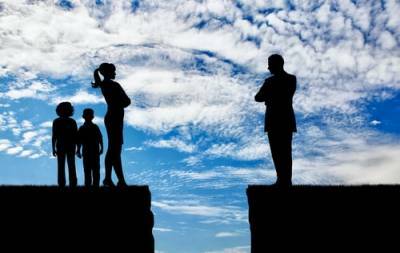 Society has changed over time, as one might expect, but there are still very different issues that women face after a divorce than those affecting men. Women—especially older women—are often put in positions they are unfamiliar with and may require help in handling. One of the major issues that many women face, especially older women, is that financial concerns are often foreign territory. Especially in marriages among older people, finances are traditionally the responsibility of men, so women after divorce may find themselves at a disadvantage in handling their money. An experienced divorce attorney may be able to advise on how to keep your assets safe. For example, a living trust may be an effective way to keep your assets in a form that cannot be accessed by creditors. Disabled adults are in a difficult position in our society. Some require extensive support in their daily lives. Others require far less, but still may have markedly different experiences than able-bodied people. Each person’s situation is unique, and Illinois maintains guardianship laws that allow for maximum flexibility. The goal is to ensure that some of the most egregious abuses of the disabled occur far less frequently in the state than in others with more traditional guardianship regulations. If you are the relative of a disabled adult and are considering applying for guardianship, it is imperative that you familiarize yourself with Illinois regulations. Illinois law makes allowances for the fact that there are varying levels of mental and physical disability, and that one level of guardianship is not sufficient to encompass the varied experiences of such people. Unlike many other states, Illinois law states explicitly that the mere existence of a mental or physical disability is not sufficient grounds to require guardianship. It must also be shown that the disabled person is incapable of making or communicating responsible decisions about their personal care, their finances, or both. Today, more and more couples are choosing to forgo marriage for a variety of reasons. Some are political, others economic, and still others simply out of lack of interest in legally validating the relationship. However, there are some areas of the law in which not being married can actually be a hardship, and the paternity of your children is among the most pressing. If you are not married to your child’s mother, it is imperative that you be aware of your rights going forward, especially if you want to be involved in your child’s life. When Should You Draft a Will? It is understandable that many people are put off by the idea of sitting down and creating a will. Doing so requires a person to face the reality that he or she will not live forever. While this is something that we all know, it is often much easier to avoid confronting the idea in a direct way. Perhaps that is why as many as 60 percent of American adults have yet to draft a will or other elements of an estate plan. You should know, however, that by taking the time to write up your will, you could save your surviving family members a great deal of stress, aggravation, and money down the road. 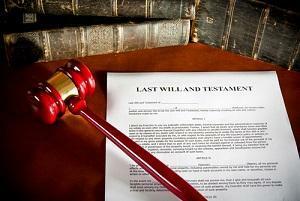 At the risk of sounding cliché, the right time to draft a will is now. Every adult should have a written plan for what will happen to his or her property—no matter how simple or modest the estate may be—upon his or her death. That being said, there are certain events in a person’s life that should prompt him or her to think about the future and draft a will. If you already have a will, these same events should encourage you to review your will to make sure that it is up to date. In Illinois, parenting time is established by your divorce decree or a stand-alone custody order and is not to be interfered with out of any misplaced belief that you are entitled to do so. What people do not understand, however, is that in many situations, attempting to interfere or interfering with your former spouse’s designated parenting time may actually render you liable for civil damages, and it may adversely affect your existing parenting situation. You must understand what constitutes interference and what does not. While interference with visitation is not uncommon, it rarely becomes a persistent problem because there are multiple remedies of both civil and criminal varieties that can be employed against the offending spouse. 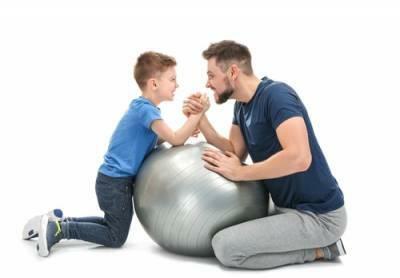 The Illinois Criminal Code classifies interference with parenting time as a petty offense, but if it occurs more than twice in the same circumstances, it is a class A misdemeanor. This may not sound like much of a punishment, but even a misdemeanor incurs fines, court appearances, other inconveniences that may cause a person to think twice about acting in such a fashion again. It may be difficult to convince prosecutors to file charges for such an offense, but the option exists in the law. 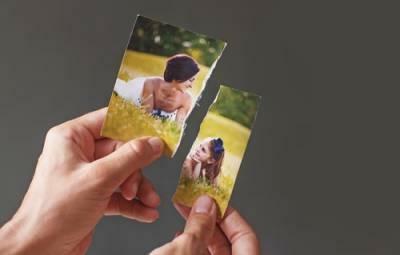 In this day and age, divorce is no longer the exclusive province of family law courts. 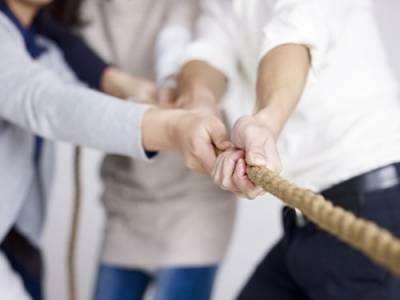 Many couples, especially if they enjoy a fairly civil relationship, choose alternative dispute resolution methods to achieve their objectives. Couples who use such methods are often driven by a willingness to move their case forward faster than would possible in court. If this avenue appeals to you, Illinois law provides several different options. Divorce mediation is not for everyone. In fact, it is definitively not appropriate for spouses who will not or cannot maintain a civil relationship. 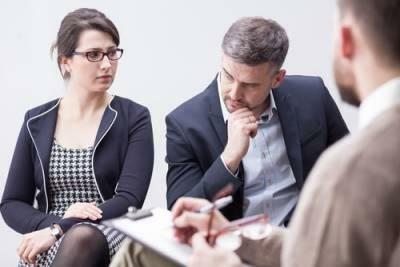 If, however, you and your spouse are able to talk and be in the same room, mediation could be an option. While most mediators undergo specialized training, they are not necessarily required to be licensed by any governing body or accreditation entity. 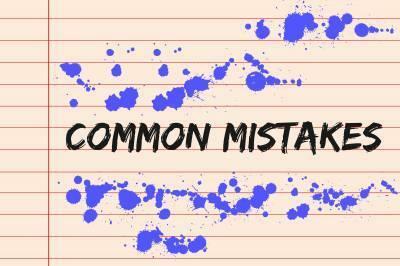 This reality can sometimes be a deterrent for those who fear that something may go wrong. However, Illinois does have a Uniform Mediation Act, which sets out requirements and prohibitions that must be followed. Individuals and couples who are interested in adopting children obviously are advised to take the time to familiarize themselves with the Illinois Adoption Act (IAA) However, there are other areas of law in which the IAA can provide valuable input. One of the most common is when a parent or couple’s parental rights are at issue, especially when deciding whether or not a parent or parents should keep their parental rights. The IAA can provide guidance on such issues. Normally, Illinois courts prefer that if one or both of a child’s birth parents is to lose their parental rights, there should be another person able to step into the parental role. The state works very diligently to ensure that children have two parents as often as possible. The one rare occasion in which this does not always happen is when a parent is declared unfit under the Adoption Act. In these unusual instances, it is deemed more important to remove a child from a potentially dangerous situation. Sometimes, however, even if a parent is found unfit, their parental rights will not be terminated unless someone else is willing to adopt the child. In many ways, estate planning is similar to dieting and healthy living. We all know that we should eat better, exercise more, and spend fewer hours in front of computer and televisions screens. Compared to the total population, only a portion actually make a sustained, consistent effort at improving their lives. The same is largely true for estate planning. Most of us understand that it is important to have a formal plan in place for when we die. We know that it will be better for our families, and it could even benefit us during our lifetime. Yet, for some reason—or many reasons—more than half of American adults do not have a will or any other type of estate plan in place. Forgetting the pets. You would not create an estate plan that failed to account for your young children, but many plans do not address family pets. Instruments such as pet trusts are available and relatively easy to set up so that your furry friends can be well provided for in the years following your death. With the recent change in administration, many LGBTQ parents and family members have expressed concern over the possibility of modifications to current statutes and legal precedents that may affect them and their families adversely. Though many believe such fears unfounded, it is never a bad idea to double-check that all relevant legal documents, including adoption or birth certificates, marriage licenses, and travel documents are in order. 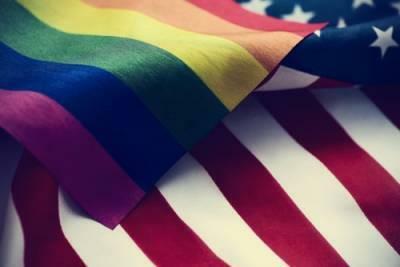 Perhaps the primary concern of many LGBTQ families is the issue of marriage equality. While a Supreme Court decision usually settles a matter, at least for some time, the new administration has given indications that it would like to see 2015’s landmark decision in Obergefell v. Hodges overturned. While a president cannot unilaterally overturn a Supreme Court decision, he may, in theory, appoint justices who can, and this causes real concern for many. President Trump’s appointment of Justice of Neil Gorsuch seemed to validate this concern among pundits and skeptics. The ASPCA estimates that about 78 million dogs and 85.8 million cats are owned in the United States. For many people, their pet is a valued member of the family. They think of their pet not as a piece of property, but as a beloved companion. If you are one of these people, it is important to consider what will happen to your cherished pet when you are not around to care for it. A pet trust is an estate planning tool which can give you piece of mind that your pet will be looked after even if you cannot be the one to do so. A trust is an arrangement that holds property or money for a beneficiary, often for when the creator of the trust passes away. 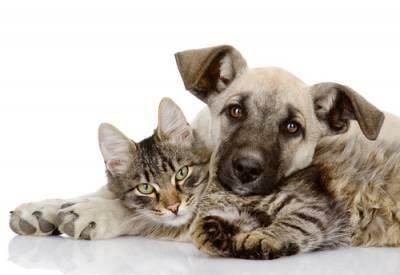 Since a person cannot leave money or property directly to an animal, a pet trust legally enforceable arrangement regarding how your pet will be cared for in the event that you cannot care for it. Usually, when a couple decides to divorce, the court prefers that the spouses create their own divorce agreement dealing with subjects like maintenance and child support. More often than not, couples are able to agree on these subjects and a divorce decree can be approved by a judge with minimal court intervention. However, there are cases when the agreement will be denied, and either the couple will need to fix a few things or the court will have to make a ruling in accordance with the current law. Illinois law holds that an agreement to divorce must not be unconscionable. 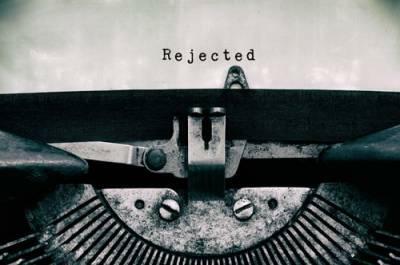 Unconscionability is a doctrine dealing with contracts that prohibits terms that are so grossly unfair or skewed in favor of one party that it shocks the conscience. While this applies to all contracts, it is seen fairly often in divorces. The aim of a divorce settlement is to leave both spouses with the tools they need to live independently, and sometimes people create agreements that do not meet that criteria, whether they realize it or not. The maxim that nothing in life certain except death and taxes has persisted in American culture since Benjamin Franklin used it as a quip in a letter more than two centuries ago. While death and taxes are undoubtedly certain for most people, it is the combination of the two that can be troubling for many individuals and families. Between estate taxes, inheritance taxes, and other tax obligations, it can be expensive when a loved one dies. 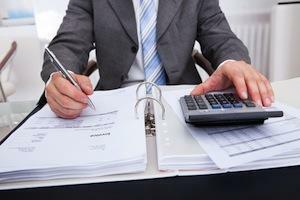 Through proper estate planning, you and your family may be able to limit your tax liabilities, however, and a relatively new tool may be available to help you do so. 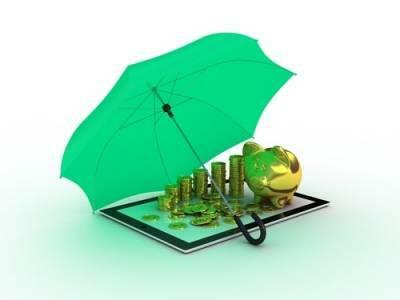 Insurance dedicated funds (IDFs) were introduced in the early 2000s, and despite their bland name, they have quickly become a hot item in the world of finance and asset protection. Such funds are rather complicated and subject to complex rules and regulations, but their appeal is based primarily on their ability to legally avoid taxes by meeting certain requirements. Asset distribution is a part of nearly every Illinois divorce, and it has unique potential to cause arguments and misunderstandings. Nowhere is this more common than in attempting to distribute assets with significant sentimental value. Both spouses may wish to retain an asset like a piece of art or jewelry that has good memories associated with it, and it can very often devolve into a fight over who will keep the item. The little details can make a difference. For example, the date, or rough date, of acquisition can often decide who actually has ownership of the item. If you or your spouse acquired the item before your marriage, it is your (or your spouse’s) property, with no obligation to share it. Illinois law holds that nonmarital property encompasses all that you owned before your marriage, unless you actively take the step of making it marital property. For example, if you own a parcel of land before your marriage, and sign half the interest over to your spouse, that land would qualify as marital property, because you took the affirmative step of involving your spouse in its administration. Following a divorce, the terms and provisions of your estate plan may become obsolete, especially if your ex-spouse factored prominently in your plan. While there are laws that help prevent estate planning issues after a divorce, it is still a good idea to take another look at your will, trusts, and any other estate planning tools to determine if modifications are needed. A revocable or living trust is the most common instrument that requires review during or after a divorce. In a revocable trust, the holder of property (called a settlor) confers that property to a trustee to hold for a beneficiary while still retaining the right to take the property back. 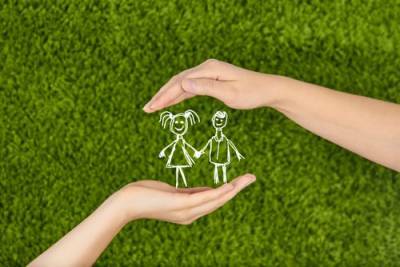 It is very common for either the trustee or the beneficiary to be a spouse. In the overwhelming majority of cases, when your or your spouse’s parental rights are terminated, there is no getting them back. Normally, if parental rights are involuntarily taken away, it means that evidence of abuse or neglect has been discovered, after which it is considered too dangerous to allow the child to remain in your home. However, if there are other reasons for termination, such as a parent’s abrupt deportation, it may be possible to have the determination reversed, dependent on several different factors. Illinois is one of only a handful of states to even countenance the possibility of reinstatement of parental rights after their termination. The law holds that if filed by the Department of Children & Family Services (DCFS) or by the minor child themselves, parental rights may be reinstated if certain conditions are met, namely that the motion is supported by “clear and convincing evidence.” This is not subjective; it is a specific burden of proof that a court will insist upon before granting the motion.